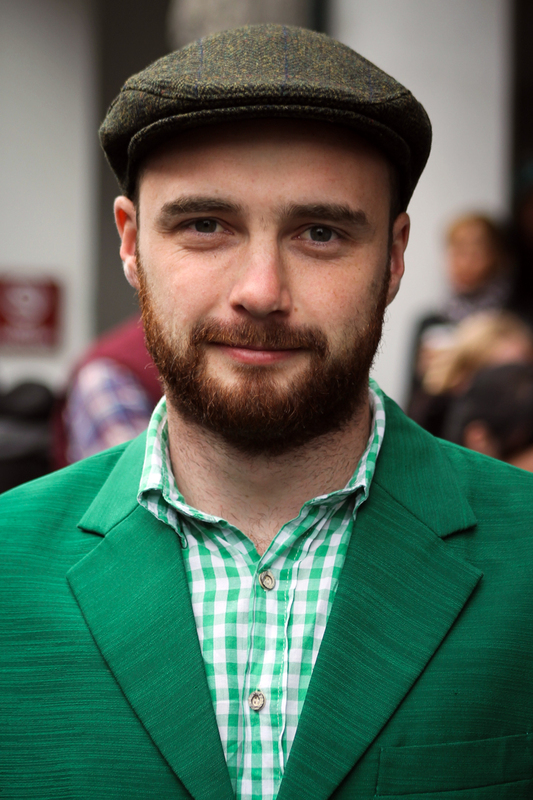 every single year, since 2009, he wears this green suit on Paddy’s Day – it is also his birthday.  This entry was posted in beards and tagged barba, beard, full beard, ginger beard, short beard. Bookmark the permalink.